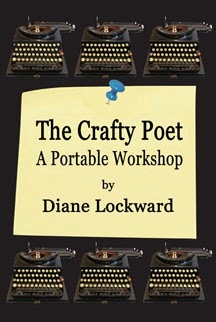 It’s now been a year since The Crafty Poet: A Portable Workshop entered the world. It’s been a very exciting year and I couldn’t be happier with the reception the book has received. I was also delighted to learn that The Crafty Poet will be the textbook for a course called “Read It, Write It,” soon to be taught at a Pennsylvania prison. The book was also used as the textbook in an online summer course, “The Art of Poetry Writing,” taught by poet Melanie Faith and sponsored by WOW (Women on Writing). I’ve received notes from a number of poets who are using the book in poetry workshops. Last month the book was used as the textbook in a workshop taught at a Sufi gathering in Mendocino, California. This fall the book will be used in a workshop led by C.A. LaRue for the Jambalaya Poets in Louisiana. LaRue recently held a contest for a free virtual spot in the workshop. I was fortunate to have two local book parties, both held at libraries. Both of these were attended by more than a dozen of the poets in the book, all of whom read and discussed their poems from the book. I took my show on the road in May and gave a group presentation at the Massachusetts Poetry Festival. Again, I was joined by a number of poets from the book. We had a fabulous time. Bloggers and online reviewers have been very generous in the attention and praise given to the book. An early review was written by Martha Silano at her blog, Blue Positive. A more recent review was written by Lynn Domina at her review site. The Crafty Poet: A Portable Workshop is reviewed by editor Joshua Hjalman Lind in the Hartskill Review, a new print journal. Lind says "...these prompts are helpful, guiding the reader through exercises very much like a personal trainer who motivates us to get off the couch." He also says that the book is "useful as a collection of fine poems, from which one can learn much about how poetry works." And he concludes with this: "It is clear that Lockward is a sensitive reader and mentor, and her efforts to compile and communicate useful writing tips will help a lot of aspiring poets." I was pleased to see that several of the contributors to this issue of the journal are also contributors to the book: Kelly Cherry﻿, Janet McCann, Joel Allegretti﻿, Wendy Ingersoll, and Charlotte Mandel. Back in the fall The Crafty Poet was named a Best Book for Writers by Poets & Writers. The Crafty Poet is currently #1 on the list of Best Books on Writing Poetry at Goodreads. Thanks for being part of the party! 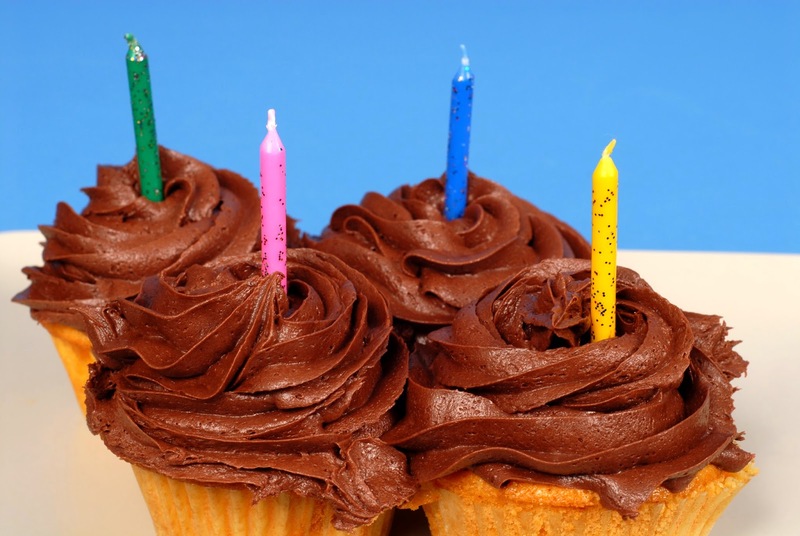 Cupcakes for everyone!